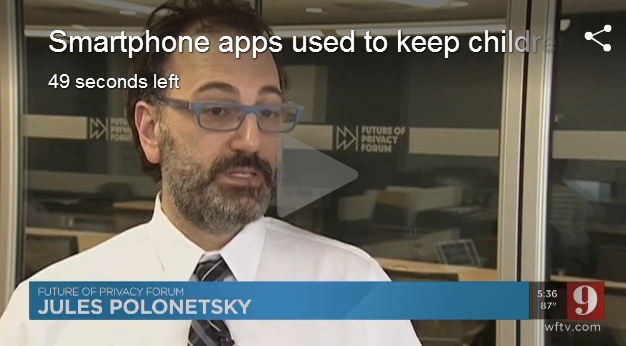 In light of recent debates over Facebook’s role in protecting users’ privacy against third-party app developers, many are recognizing the importance of mobile platforms in safeguarding user data. Apple emphasized privacy in its Worldwide Developers Conference (June 4-8, 2018), highlighting several privacy-related updates to the upcoming macOS and iOS 12. Google also made privacy a focus of their newest mobile operating system, Android P, with several key software updates that will restrict app developers’ access to data.